I'm very excited to see the incoming content for Hamlet, loving it so far. 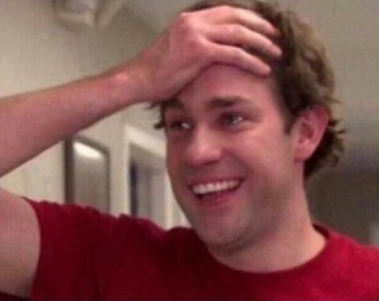 Ok I just want to say, you guys are the most appreciative game devs ive ever seen. Honestly, can we get a round of applause for these devs. There's nothing about this in the FAQ though...? Yeah, the FAQ doesn't mention that, only that the game will be removed from everyone's accounts after beta, which it will. I see where he is coming with his post I think, but they never said that their plans wouldn't change, and this is a welcome one. 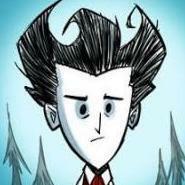 Thank you, Klei for being an amazing game studio I loved all your games and the charming animations of your trailers, My respect for you as a studio has been further increased by giving the hamlet DLC for free to beta testers, I loved the charming new world of the hamlet and I am excited to see it grow and add to the ds lore. Feels strange that we will keep it. TY. Classic Klei. Thank you devs, that's really cool. I'll be sure to buy some copies for friends who missed Beta, at the very least. I love the new direction DS was set to this time, as well. I always wanted a house! It literally just got edited. It's crossed out now so you can see what they meant. Okay, so we'll keep the game for free as they said, but it won't be removed from our accounts? I thought it'd be removed and we'd only be able to play it in November, so that's why I was confused. Looking forward for Early Access! Best love for the Klei Entertainment! I'm a bit confused as well. I think the DLC itself stays but the beta through steam that makes it functional will go away and in November it'll function like a normal DLC. Well, I'm pissed off a bit cause I didn't play DS for many hours on Steam but on gog instead. Also because the FAQ wasn't right. As a thanks for all your outstanding feedback, all current beta testers will get to keep the game, for free. Whoa! This is completely unexpected and astonishingly generous. Thank you so much! You really didn't have to do this. I already felt so compensated for my time reporting bugs by getting to play the beta for free in the first place. 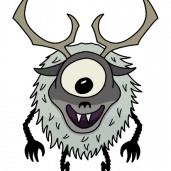 You guys over at Klei really are amazing. Part of it was probably just that. They wanted people to play the beta to report bugs not to be able to get the game free. OMG!!! I opened steam and saw an update, instantly become sad, then came to the foruns, and boom! Super happy again! 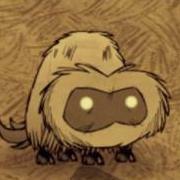 Thank you Klei, you're the best!! For sure! Wow, this is great, but I will gladly pay $7 for Hamlet, so I’ll give a friend a copy. And fwiw, $7 is really cheap to begin with. I would pay double that, personally. As a thanks for all your outstanding feedback, all current beta testers will get to keep the game, for free. Thanks for signing up and helping out, you all really knocked it out of the park, and it's very much appreciated. The team isn’t quite ready to call it out of Beta right now, so we’re going to fix a few more bugs, balance the game, introduce Wilba & the Roc, then launch it in Early Access on November 8. Actually you can't play it until the november 8th, it's on the library, but when you open the game, all your saves from before the beta are there, and no Hamlet option when creating a new world. Can't wait to november 8!